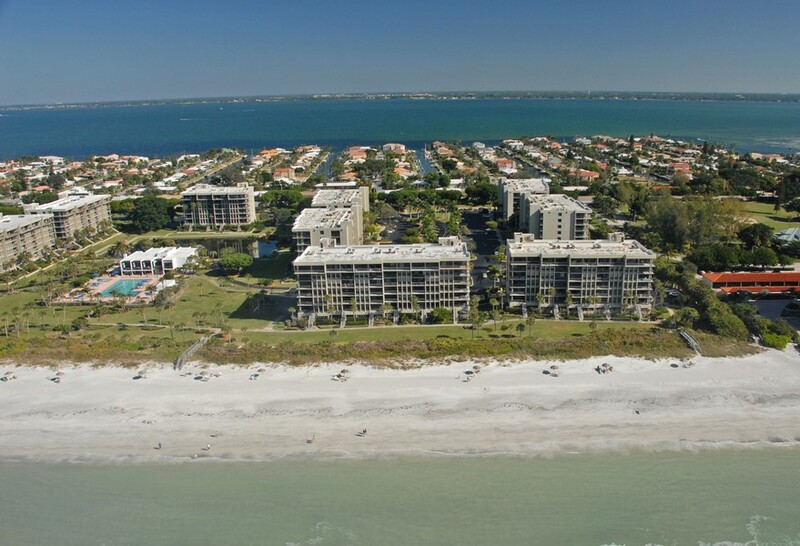 Beachplace is one of Longboat Key’s best-kept secrets. 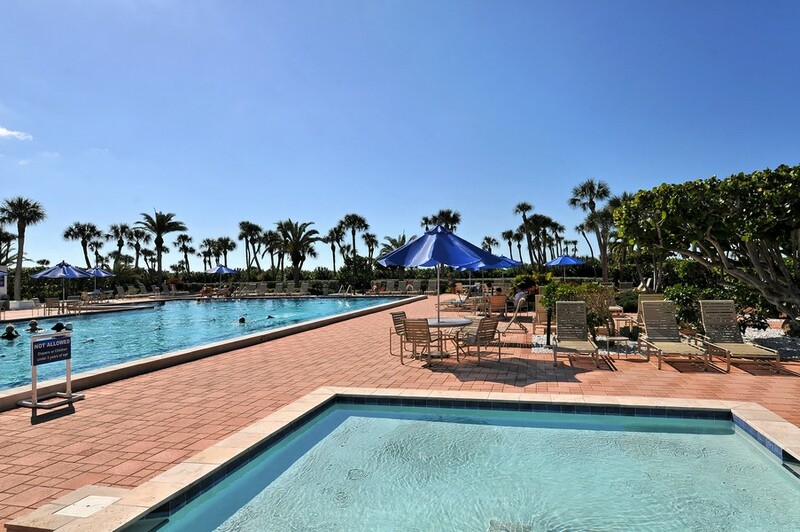 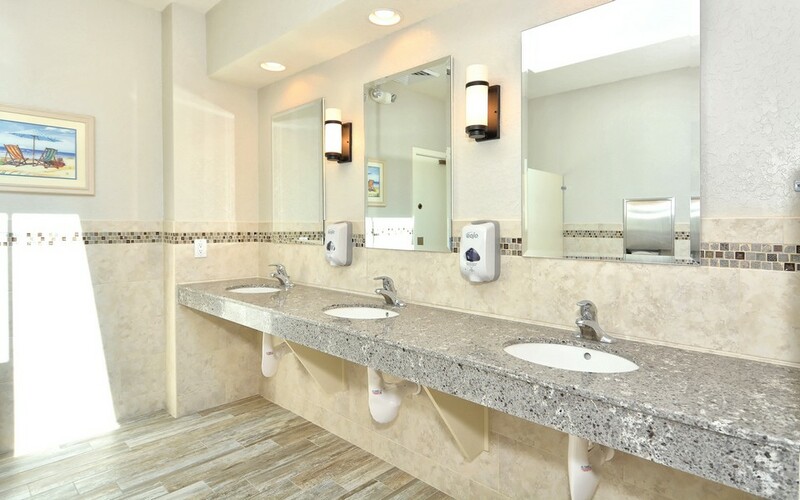 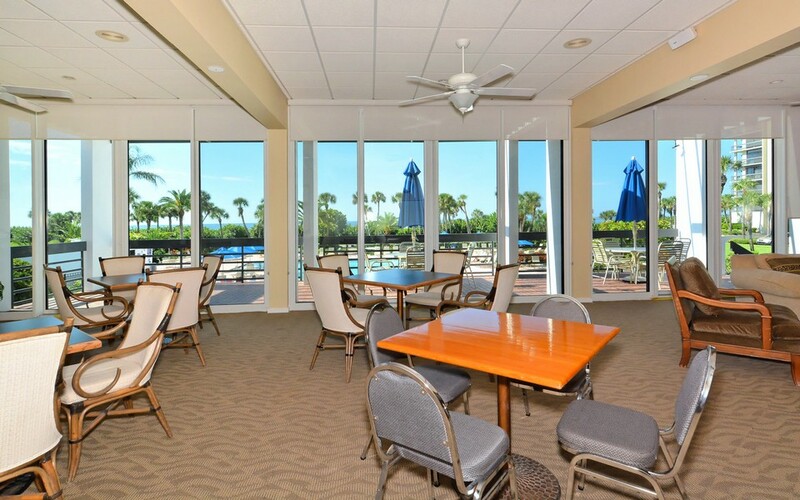 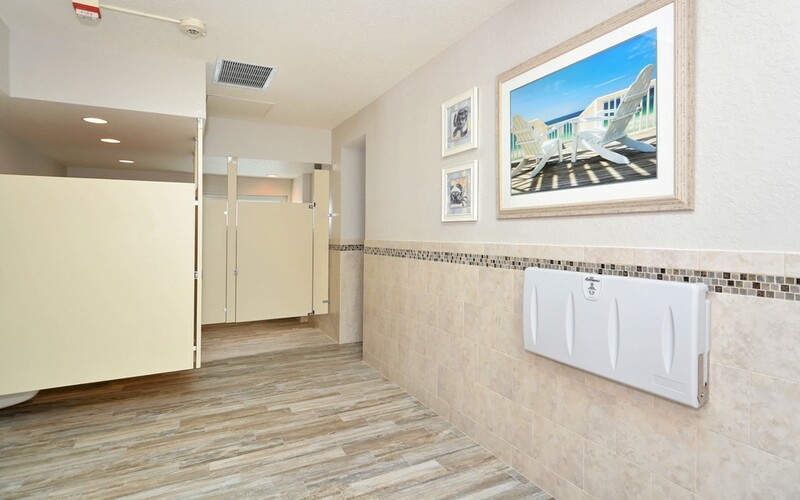 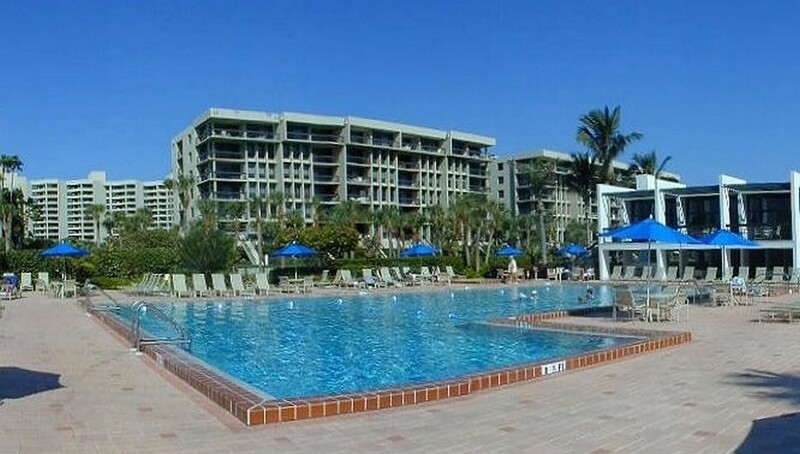 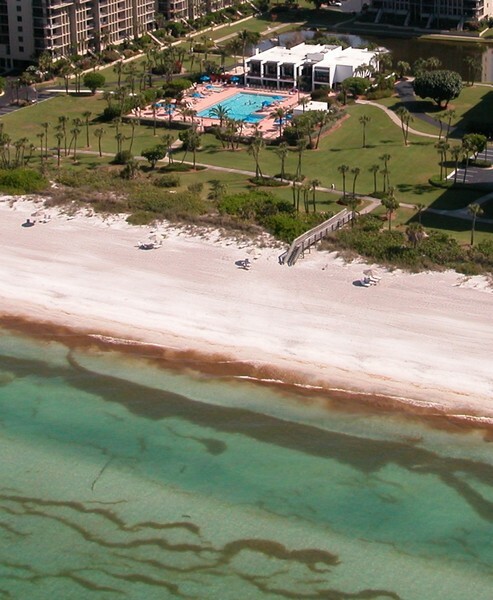 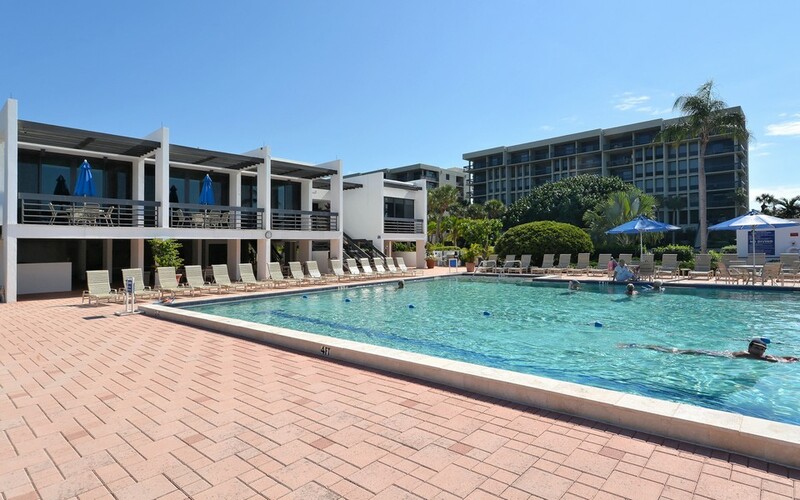 This luxurious condominium complex is situated along Florida’s beautiful Gulf of Mexico coastline and is the perfect place for families, retirees or anyone else wanting to live the good life. 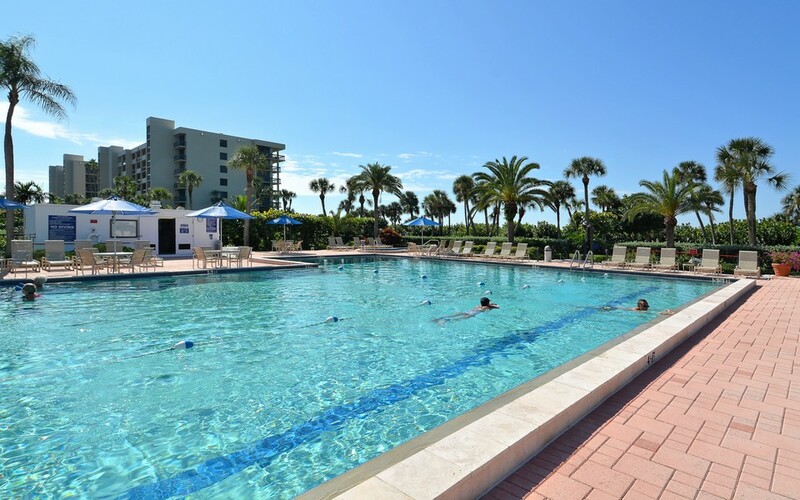 Located just steps away from the beach, this community is designed to make residents feel as though they are on a vacation that never has to end. 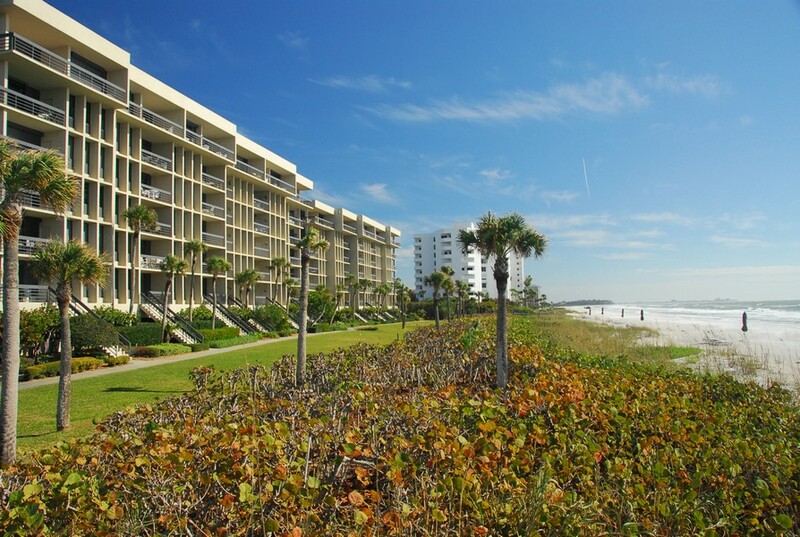 Read more about Beachplace condos. 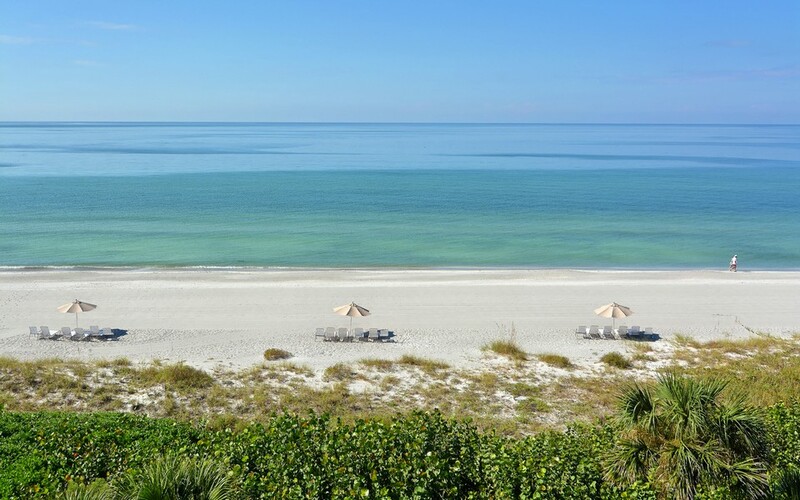 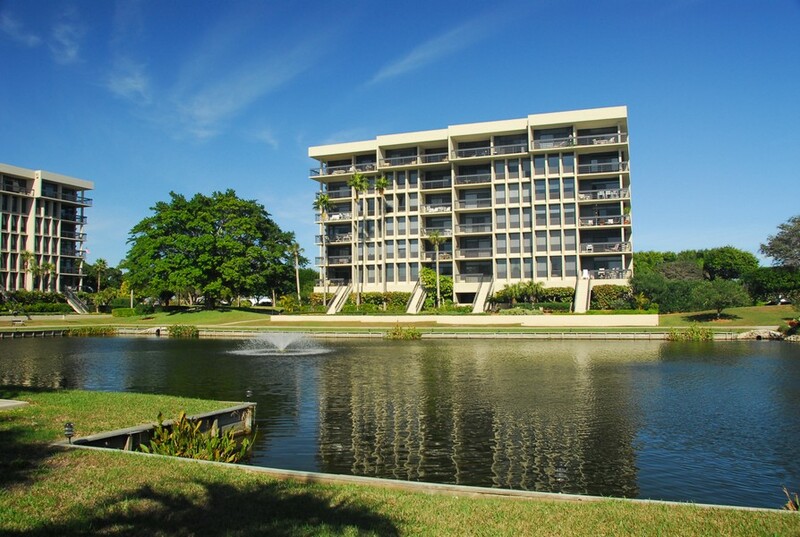 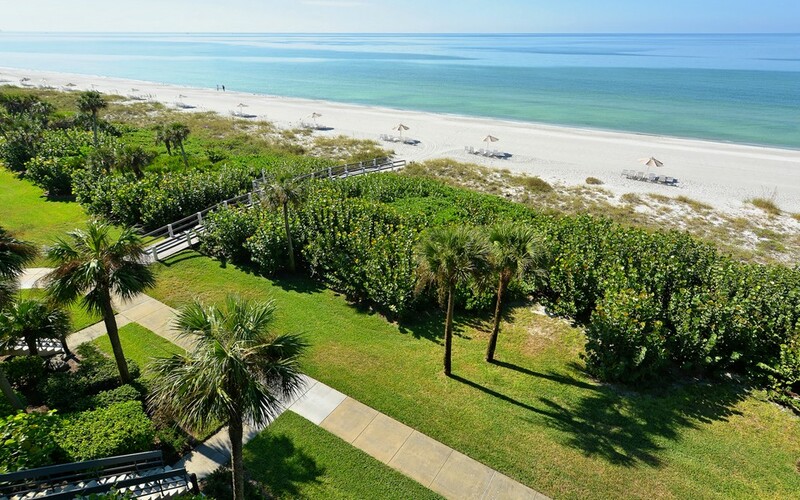 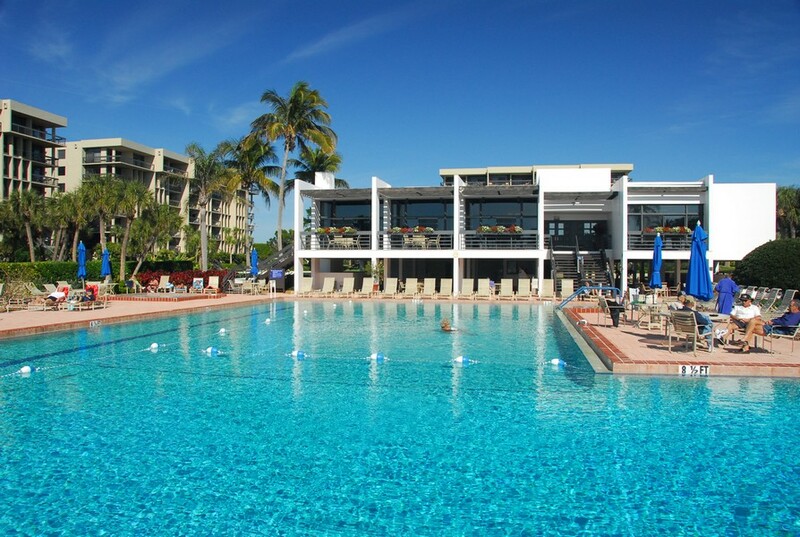 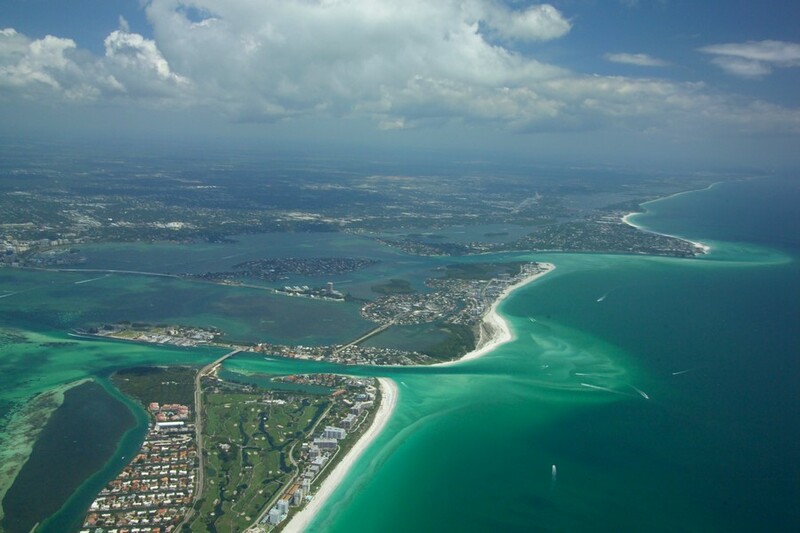 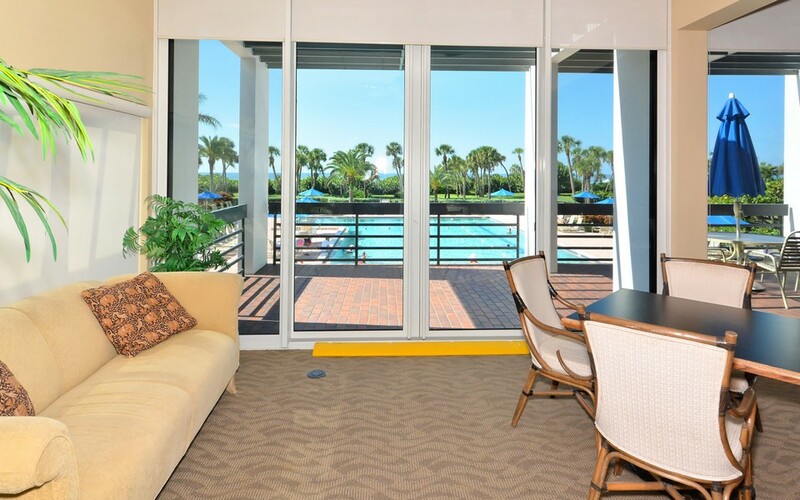 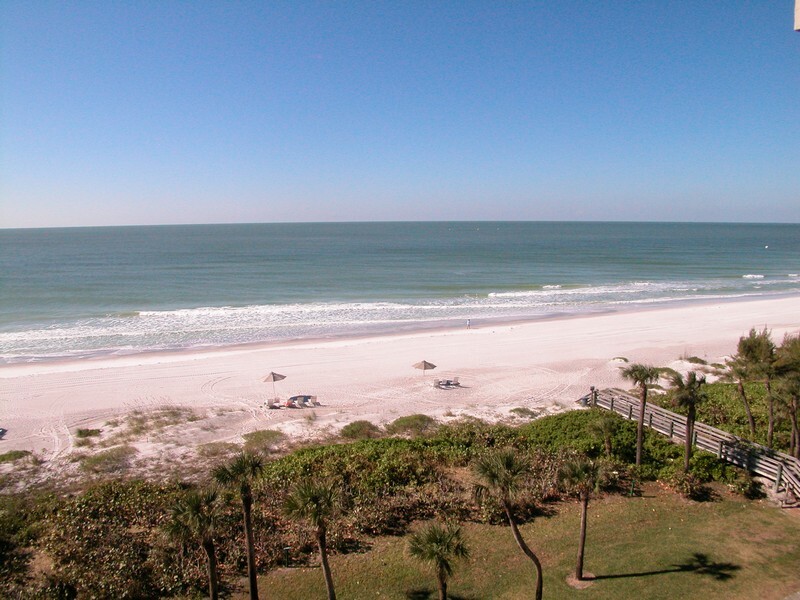 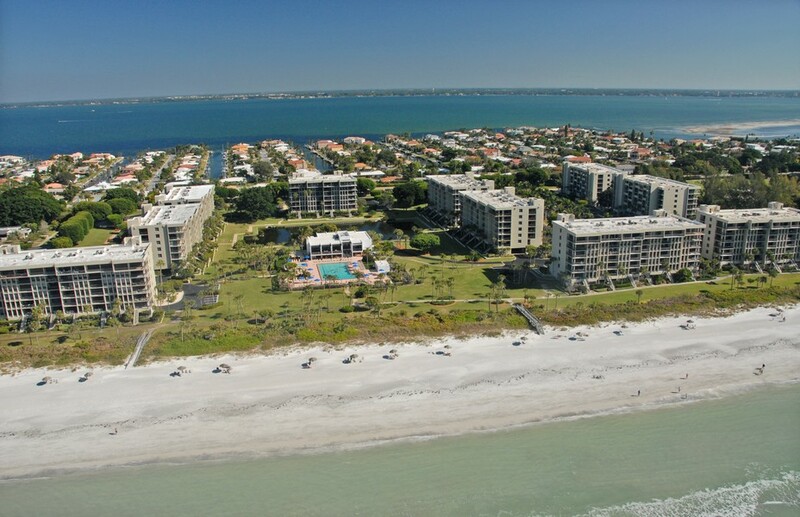 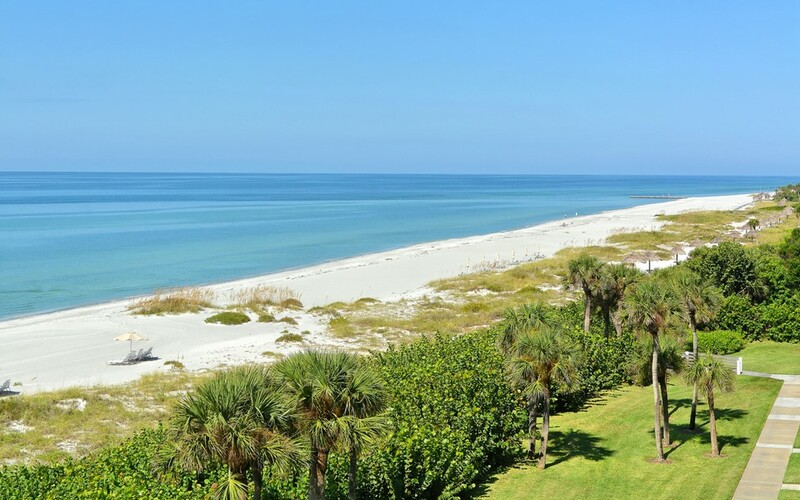 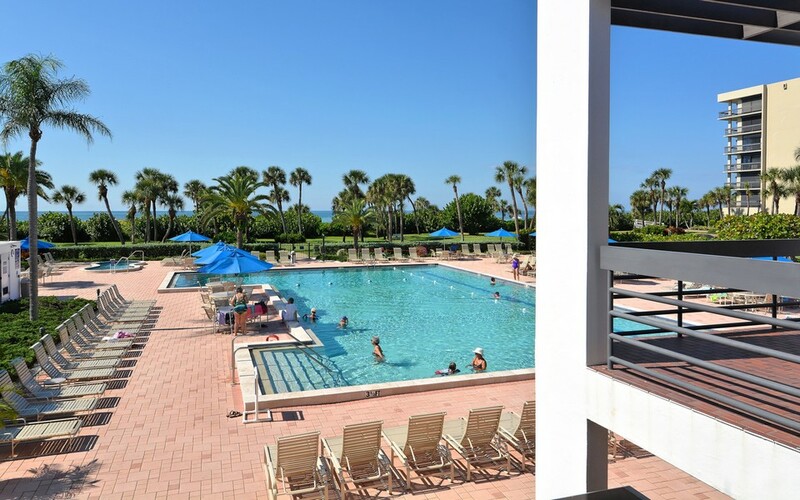 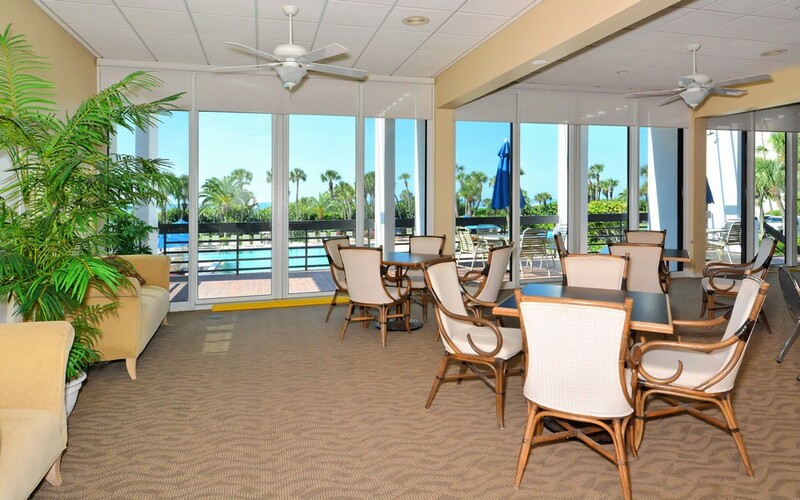 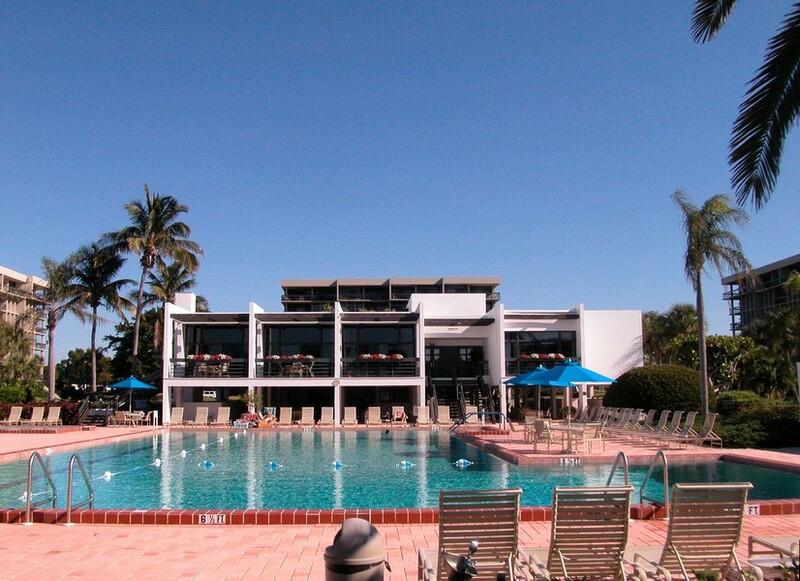 Located on the south end of Longboat Key, Beachplaces condos are convenient to St. Armands Circle, Avenue of the Flowers and all of the entertainment, dining, shopping and fun that downtown Sarasota has to offer. 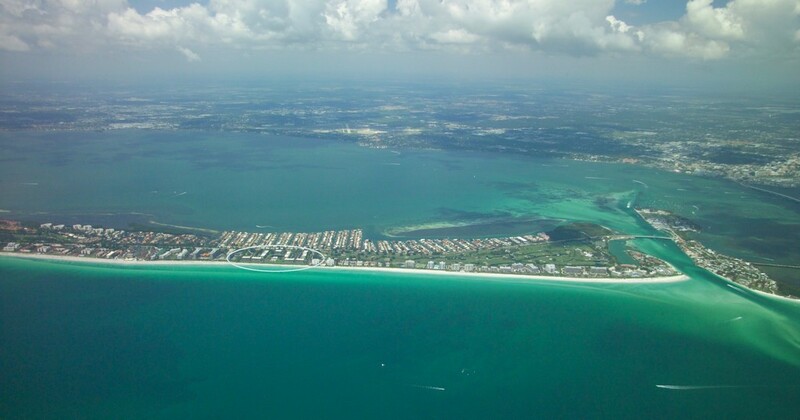 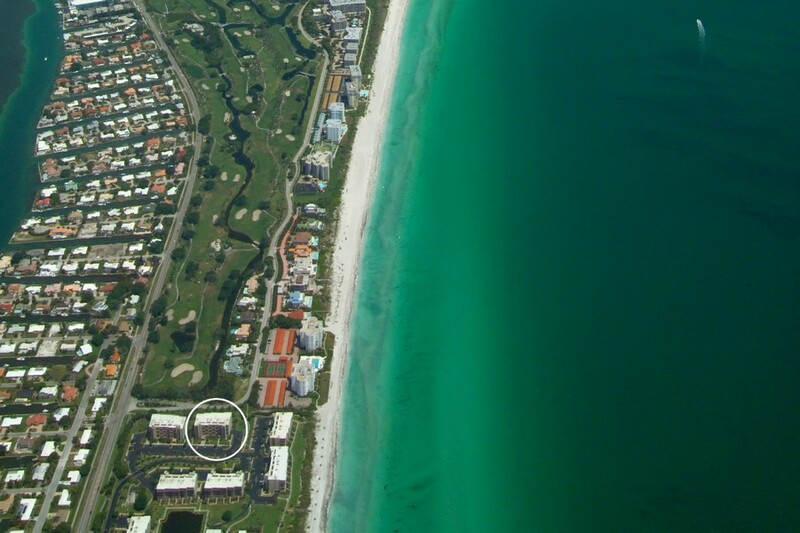 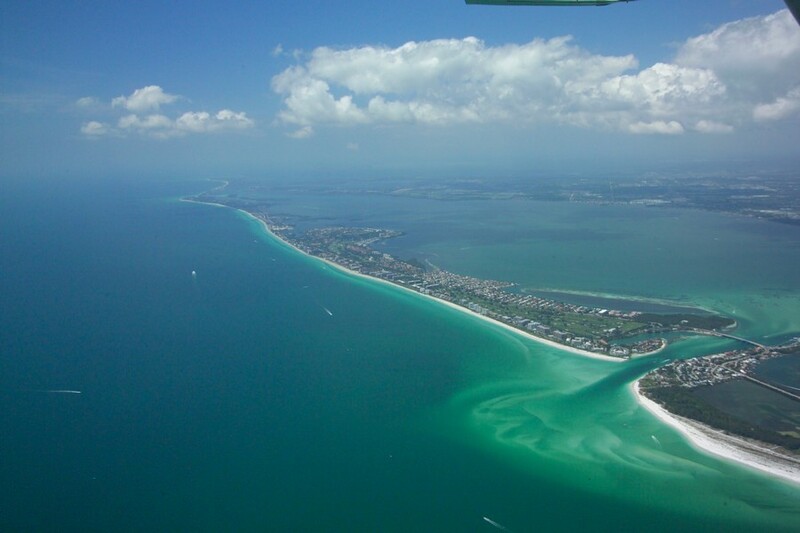 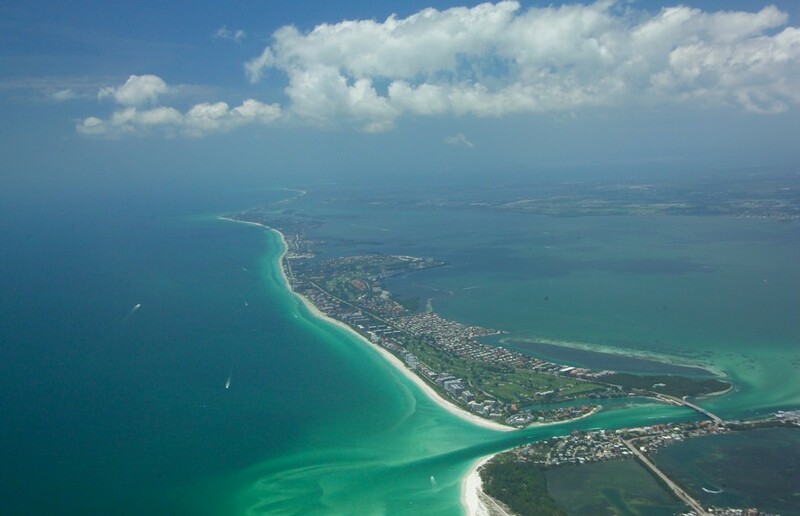 If you are looking to enter the Longboat Key real estate market without having to break the bank then you should consider Beachplace. 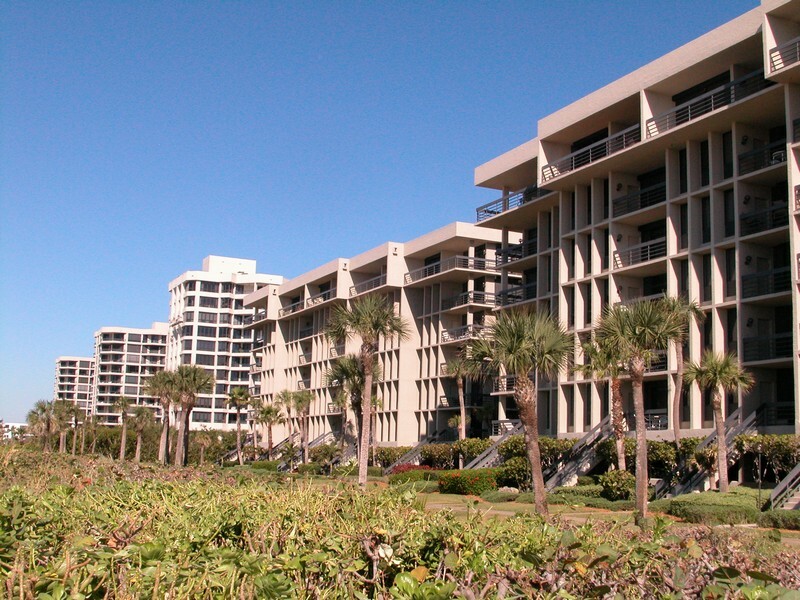 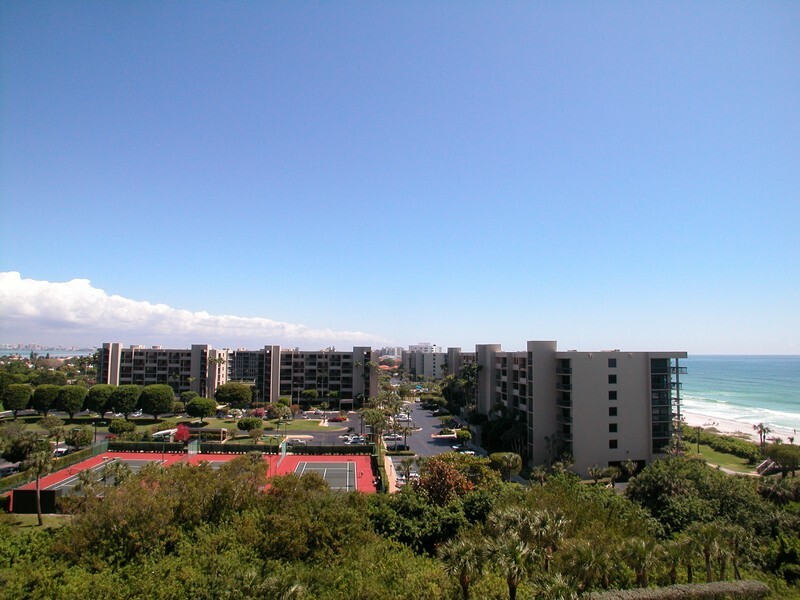 These condos represent some of the best values on the island. 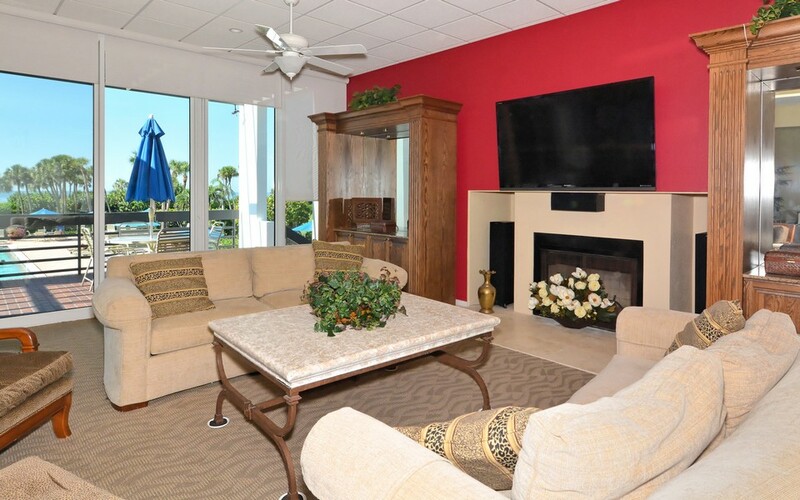 It is a great combination of location, beach access, water views, convenience, size and price. 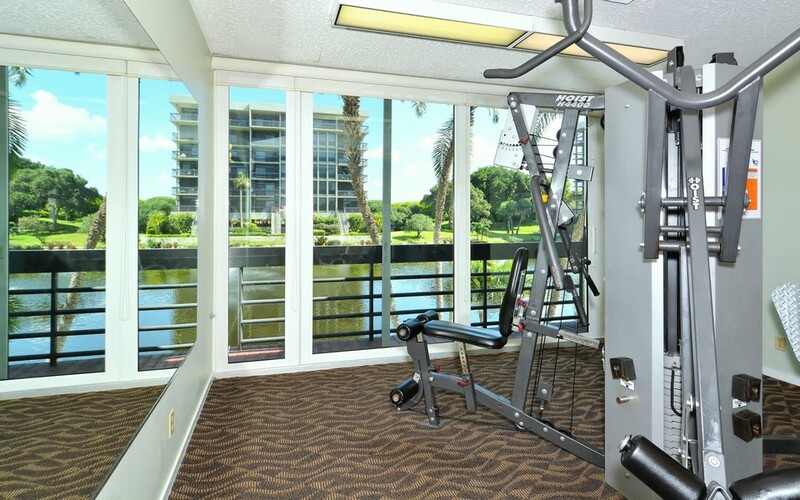 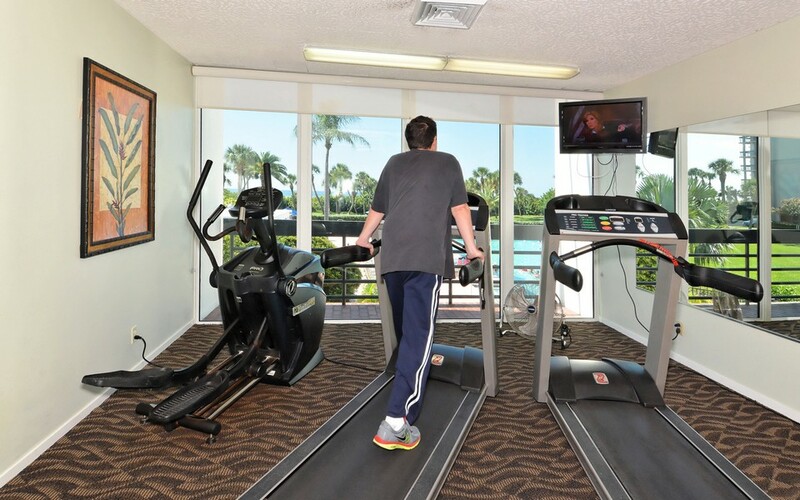 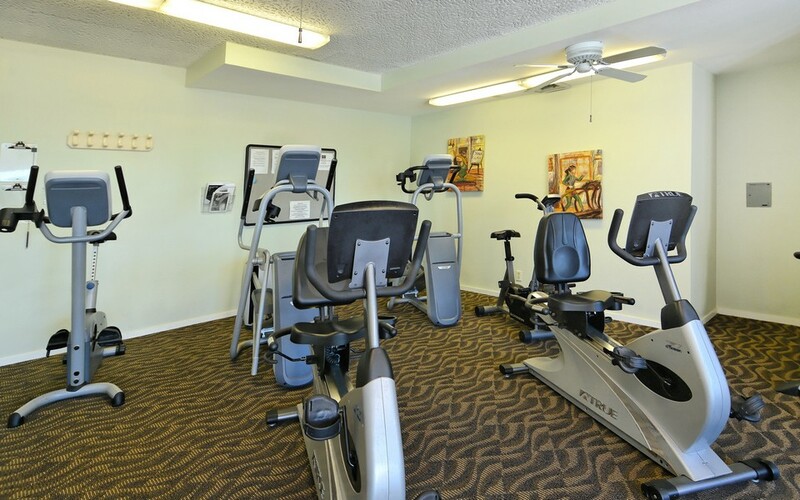 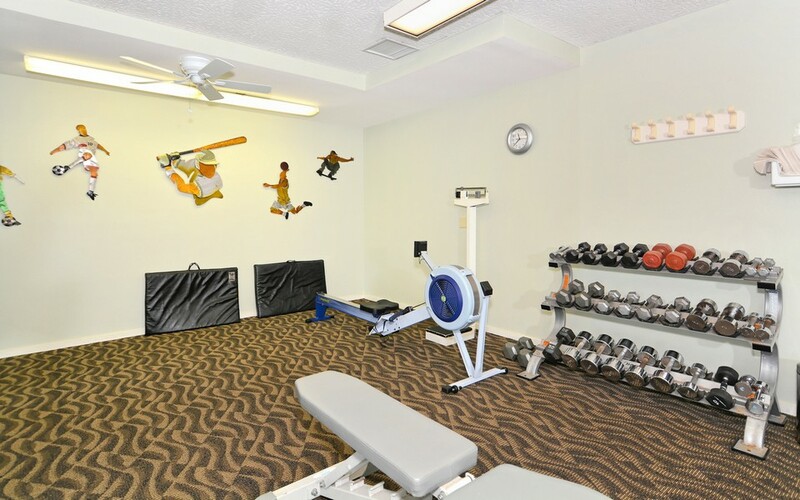 Residents here have access to a private club house and fitness center. 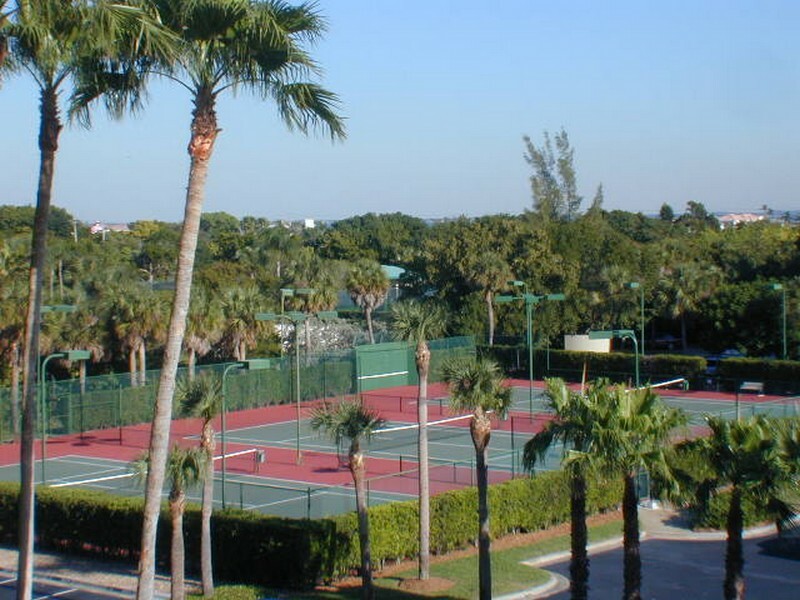 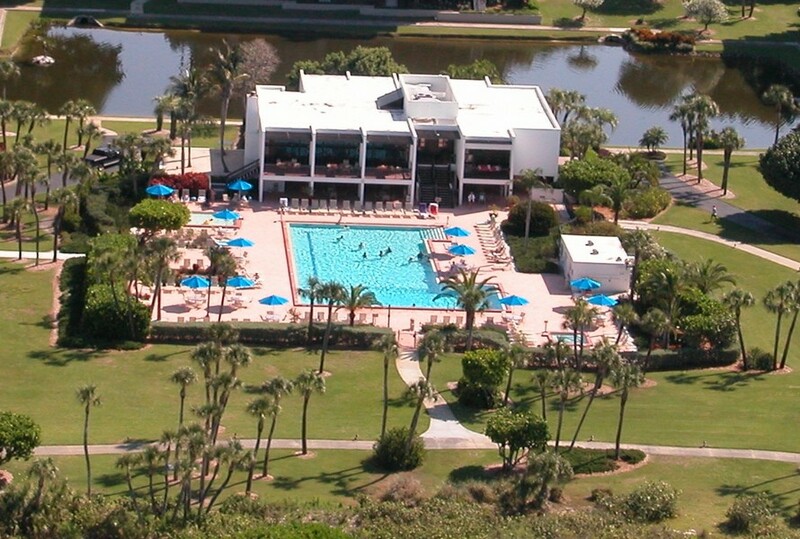 The heated swimming pool or any of the three tennis courts on the property provide additional sources for recreation. 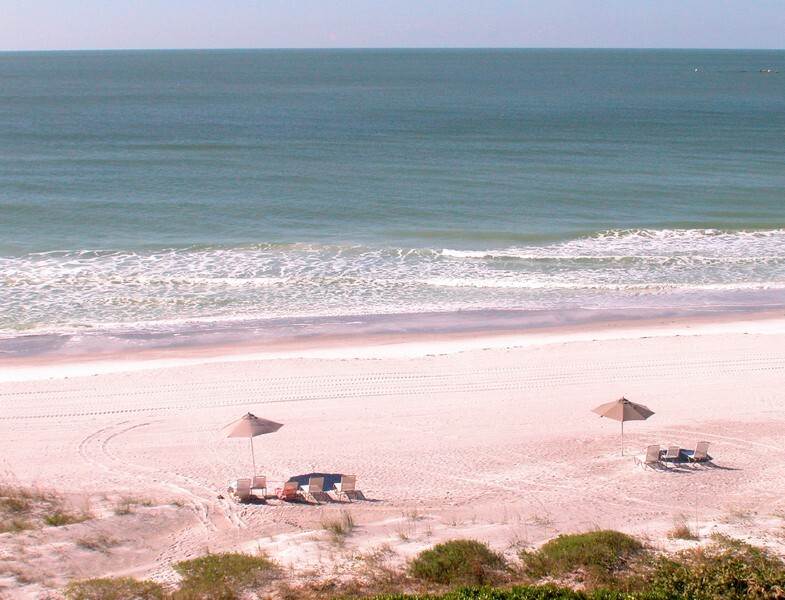 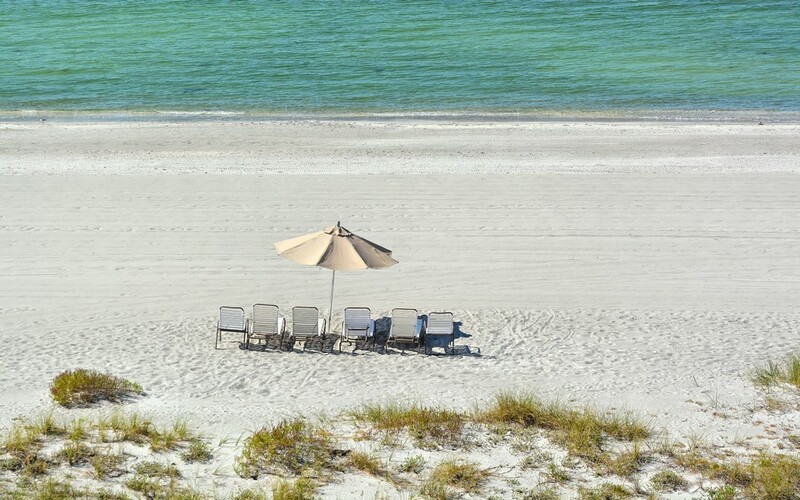 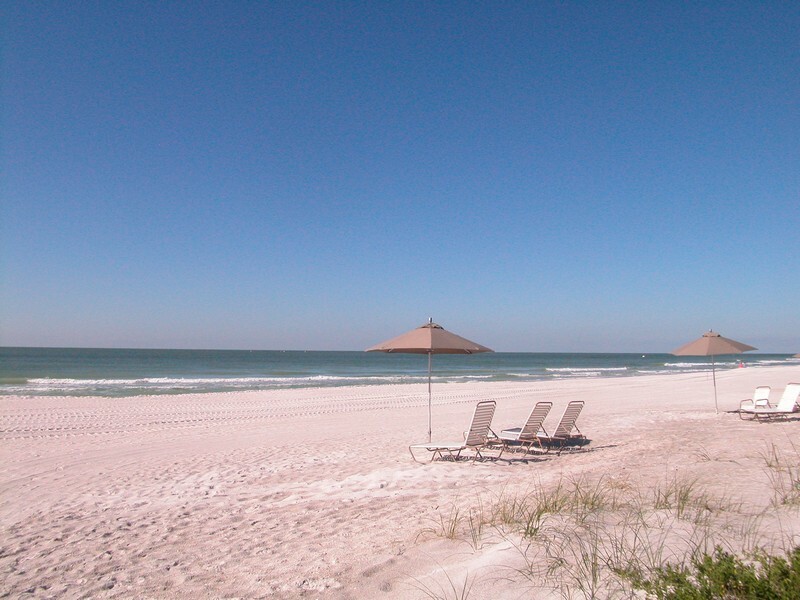 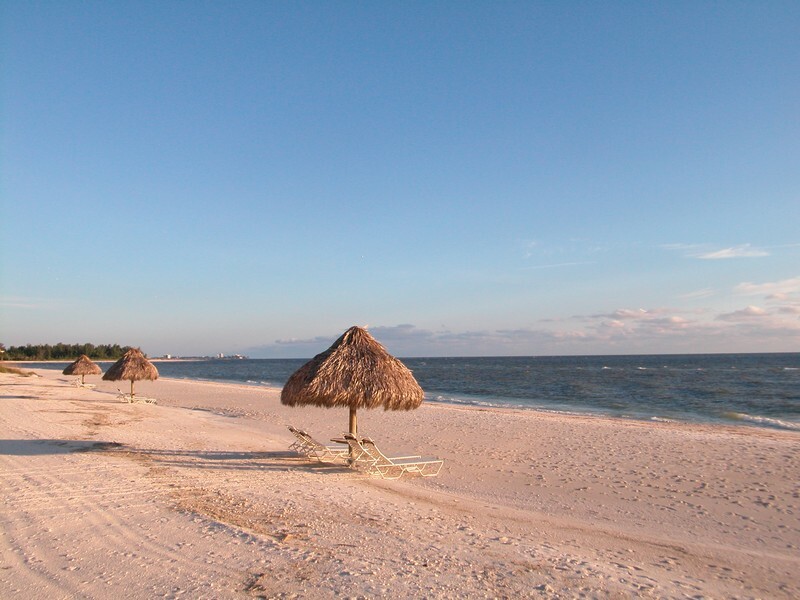 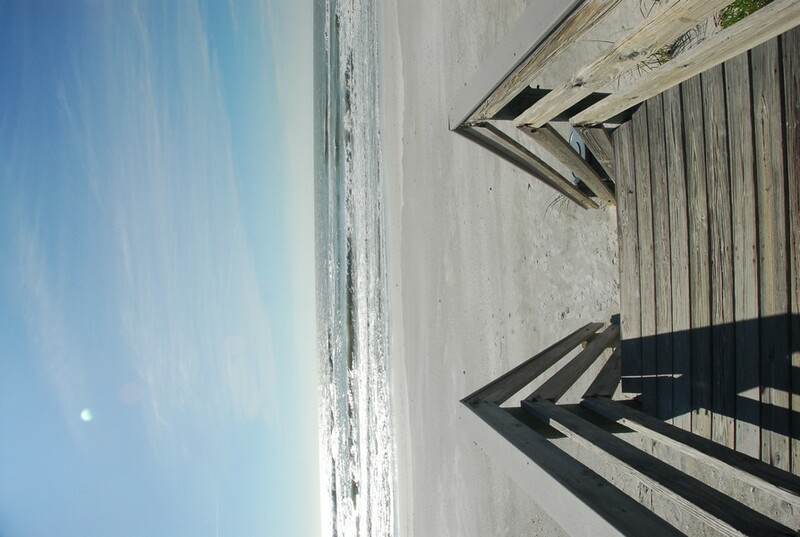 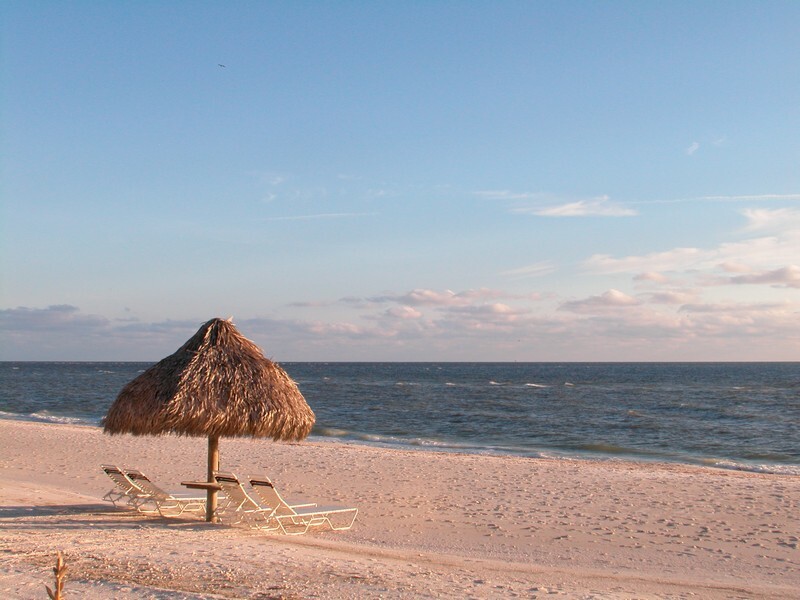 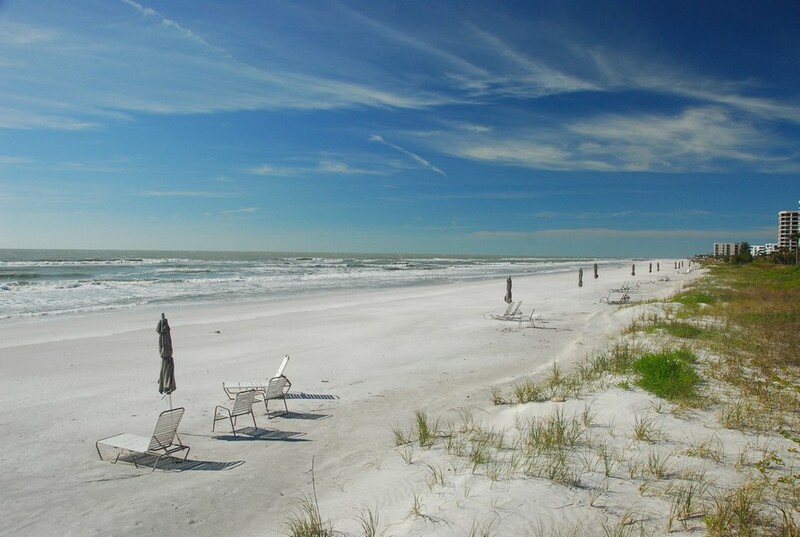 People who want to enjoy a day of relaxation can use the beach chairs, lounges and umbrellas that are made available to residents and their guests. 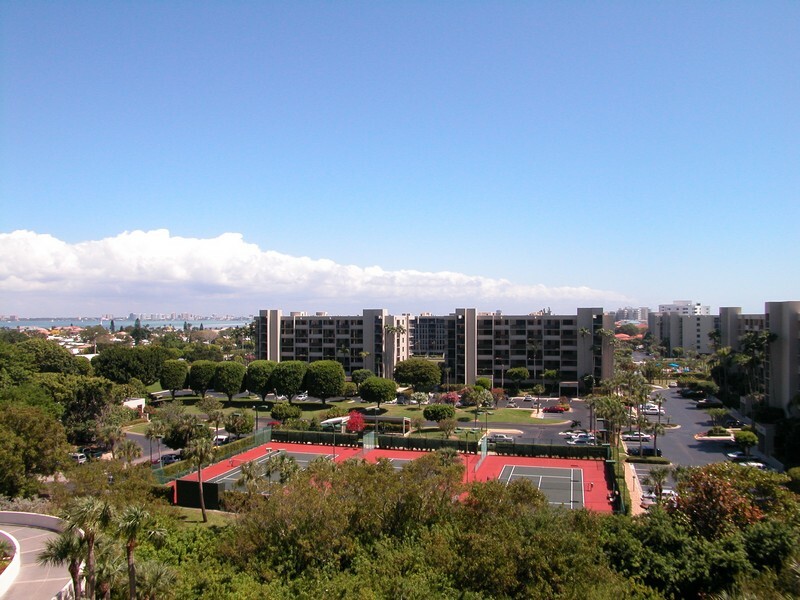 The 24-hour gated security access is in place to keep residents safe at all times. 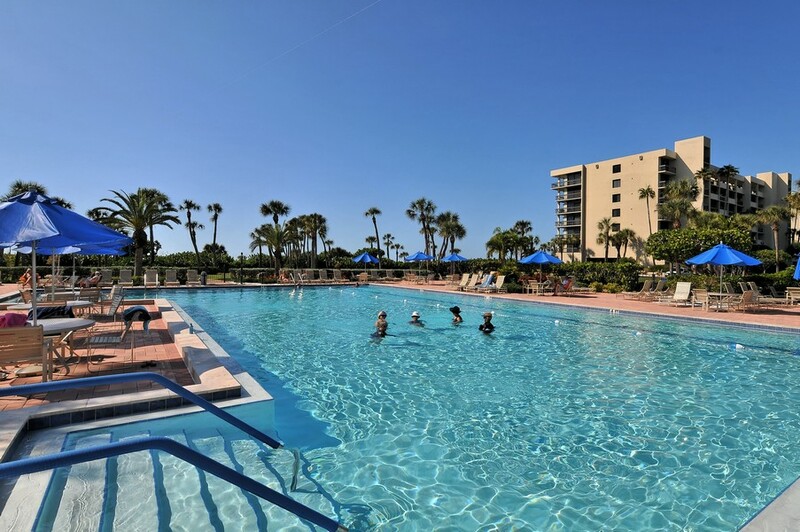 In order to make things even safer for residents, day guests are required to be registered with security before they are allowed to enter the premises. 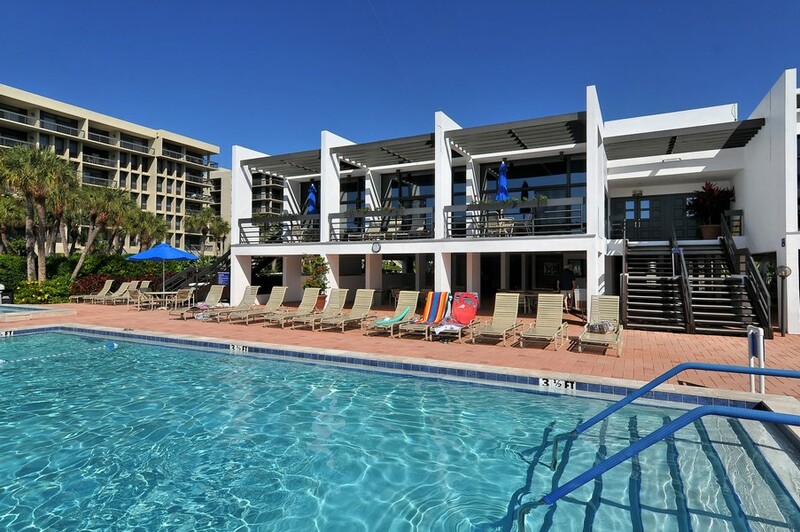 Beachplace has vacant units that are waiting to be occupied by people who appreciate the finer things in life. 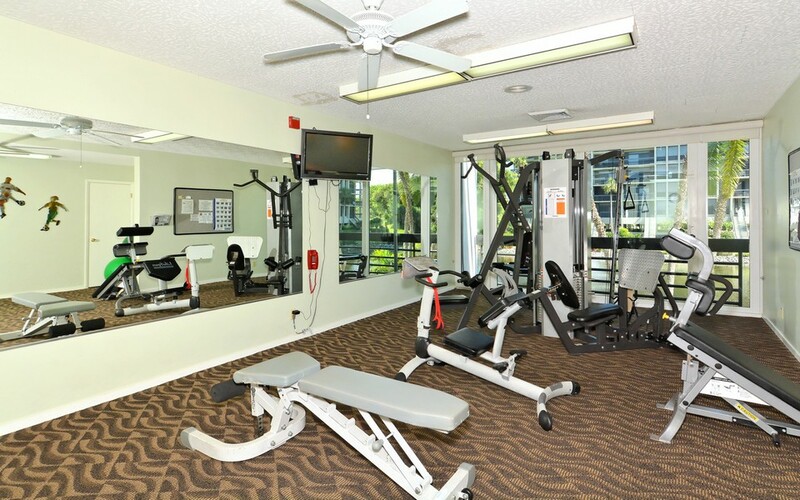 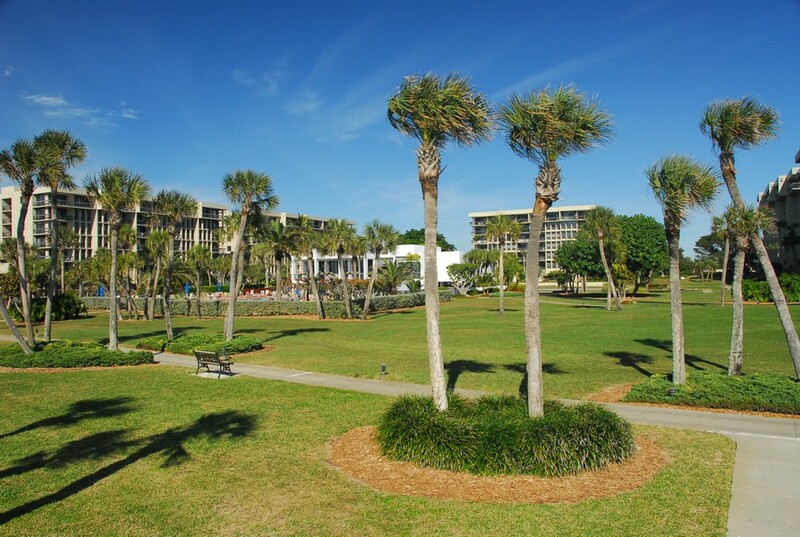 With all of its great amenities and adjacency to the beach, Beachplace is a terrific place to call home.